We are a team of dedicated teaching professionals, focused on student development. 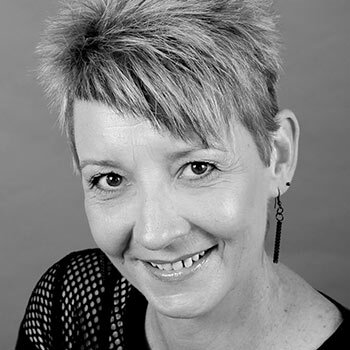 Founder of Evolution Foundation College Jacqui began her training with Gillian Farr and subsequently with Susan Stephens. Upon completion of her training Jacqui worked as a professional dancer, and as a Fashion and Hair model across the UK and in Europe. Click on Jacqui’s name for more info. Kevin has been married to Jacqui for over 28years and has been there as a constant means of support throughout all her teaching, examining and professional work. Click on Kevin’s name for more info. 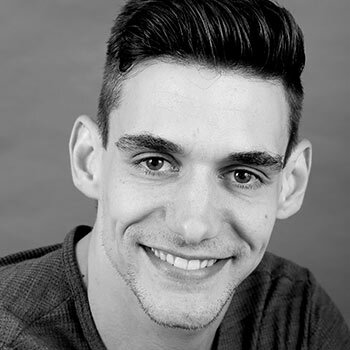 David is a professional dancer working in the Commercial industry and has danced for many UK and International pop artistes. Click on David’s name for more info. Mark appeared in the West End production of MAMMA MIA understudying the roles of Eddie, Pepper and Sky. Click on Mark’s name for more info. Aimee began dancing at the age of 3 at Susan Stephens’ Theatre School in Corringham, later known as Junior Performers. Click on Aimee’s name for more info. 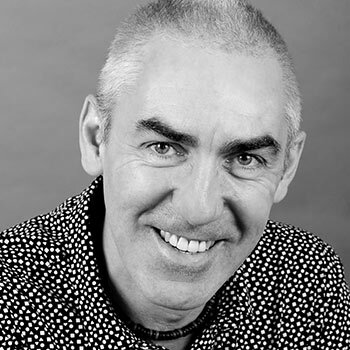 Spike graduated from The Arts Ed School of Acting and continues to have a successful career in Theatre, TV and Film. Click on Spike’s name for more info. Jessica is a Classical Mat Pilates Teacher who started her career as a dancer. 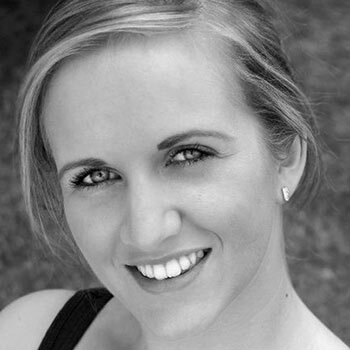 Jessica began dancing at the age of 4 in her home town Swindon at the Judith Hockaday School of Dance and Drama. Aaron trained locally in Essex. Whilst training he was a multiple winner of the Janet Cram, Marjorie Davies Star Tap and Imperial Ballet Awards. He was also the recipient of the ISTD Dancer of the Year award. 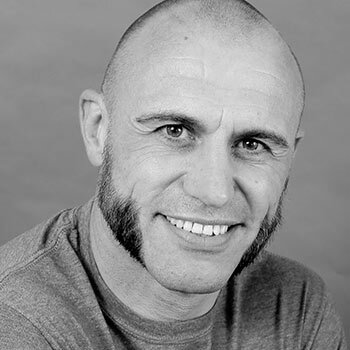 Shane has been training martial arts since the age of eight, winning multiple British titles in Jiu-Jitsu and Judo. Click on Shane’s name for more info. 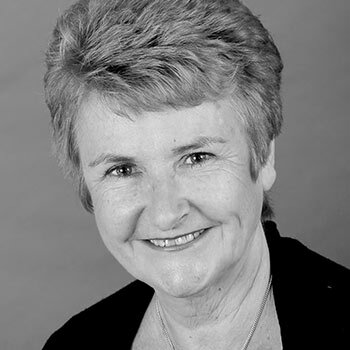 Linda stepped down as Principal of the Linda Shipton School of Dancing in Ipswich after an extremely happy 38 years. Click on Linda’s name for more info. 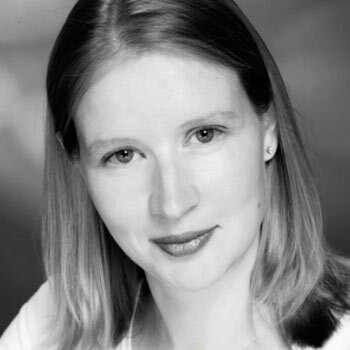 Nicola graduated from Leeds Metropolitan University in 1997 with an honours degree in Physiotherapy. Click on Nicola’s name for more info. 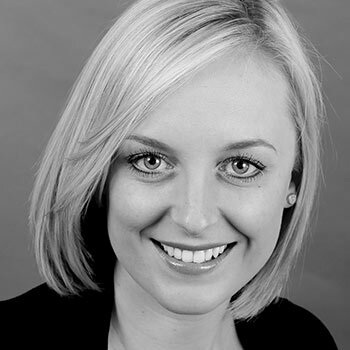 Jane commenced her training at the Marguerita Hoare School in St Albans and is a graduate of the London College of Dance and Drama. Click on Jane’s name for more info.  All our guest teachers are currently teaching at various Performing Arts Colleges across the UK as well as still performing professionally. 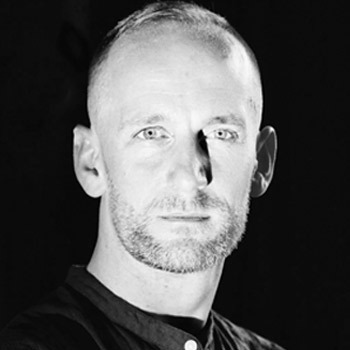 Adrian Gas – Professional Choreographer/Dancer – ‘X’ Factor, Brit Awards-Olly Murs, ‘Take That’ Tour, Music Videos. 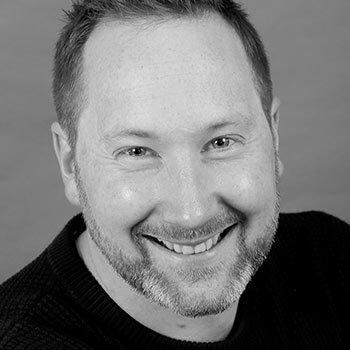 Craig ‘Foottit’ Scott – Professional Choreographer/Teacher/Performer – Tap Dogs, Starlight Express, Chicago, Sinatra. 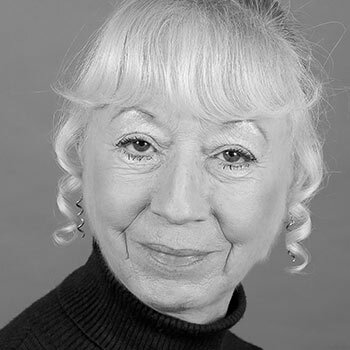 Rosina Andrews – Professional Choreographer/Teacher/Dancer – Kinisi Dance Company. 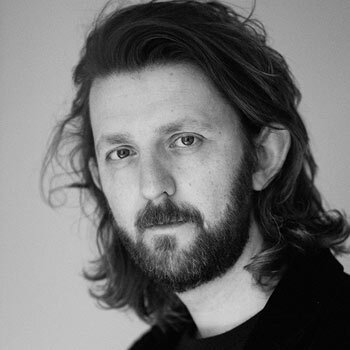 Philip Joel – Professional Choreographer/Teacher/Performer – 42nd St.Gala, Gulliver’s Travel Film, Top of the Pops, Aiden Grimshaw Sony Music Video.